Rockwell Hardness 20HRC, 25HRC, 30HRC, 35HRC, 40HRC, 45HRC, 50HRC, 55HRC, 60HRC. 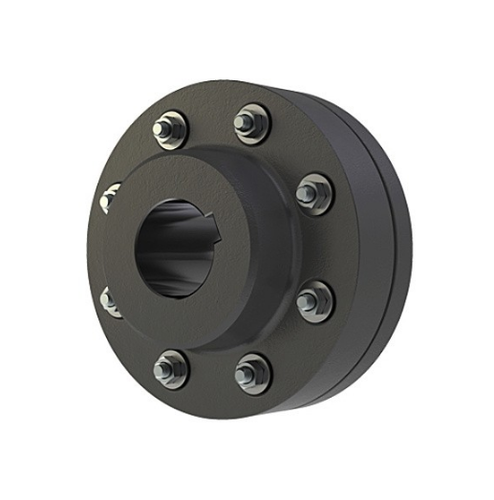 Pin Bush Coupling are Manufactured In Precision Machines For Better Fitment Of The Sets. They Are Flexible And Rigid. Spare Components Are Made With Best In Class Of Materials For Better Life Of Couplings.